University students have become an easy target for goons. Of late, many have died under mysterious circumstances and this trend seems not to stop anytime soon unless the government intervenes. 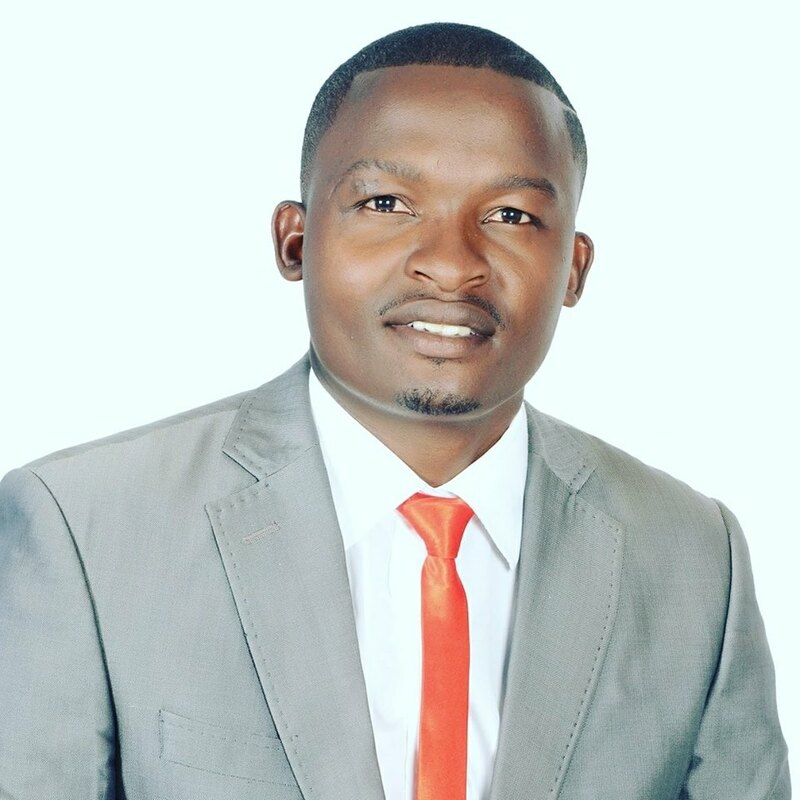 Last week, former University of Nairobi student leader OCS Rangira was shot dead at Club ‘Klabu’ 36 market, which is near UoN hostels. He was a very vocal figure about the small market that is allegedly controlled by the dreaded Mungiki members. It is unfortunate that Mungiki are terrorising Klabu 36 traders with pangas and guns taking advantage of the situation. They are demanding 10K from every trader to build a kibanda. This issue is disturbing as the police are watching it happen. Students are being harassed and others losing their phones. We want to know why the police can side with people terrorising innocent Kenyans. Why should a mama mboga pay 10K to unknown people to do business? Are we managed by terrorists in the name of police? I reported this matter to Jogoo house control room and police were sent but they instead resorted to ignore the situation. We now appeal to the County government and National government to tell us who are these criminals. We cannot allow. Personally I was threatened by a panga. So where are we heading as a nation? Sad! Questions about his death continue to arise and many are asking whether justice will be served and Rangira’s killers brought to book. There are actually 8 more students who’ve been murdered under mysterious circumstances in the past year. Below is the list. 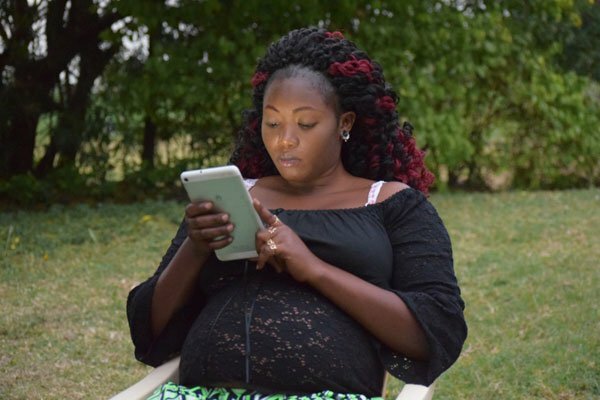 The 26-year-old student from Rongo university was butchered and the circumstances surrounding her death become a matter of national interest. 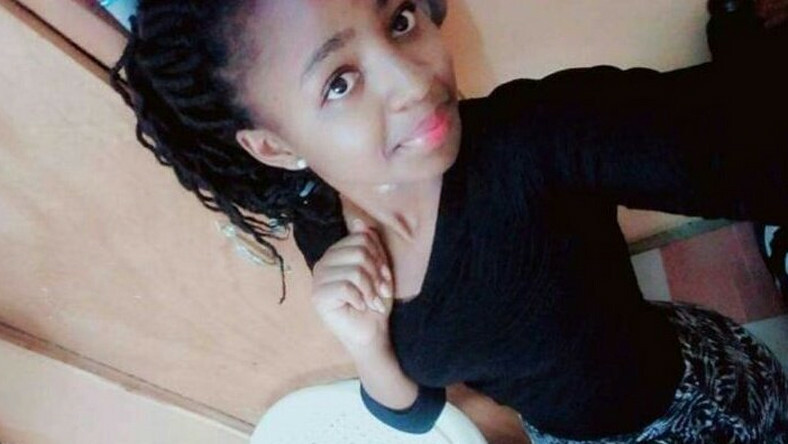 Sharon’s body was discovered in Kodera forest in early September (2018) a day after she was kidnapped by unknown people. She was abducted together with Nation journalist Barrack Oduor from a hotel in Rongo. An autopsy revealed the university student, 26, was tortured, stabbed eight times, mutilated and raped. Her seven-month-old foetus was killed as one stab wound extended all the way to her spine. Several people were arrested in connection with her murder among them Migori governor Okoth Obado, who is the main suspect. He spent quite a number of days behind bars before he was released on bond. Her case will be heard in a few weeks time. 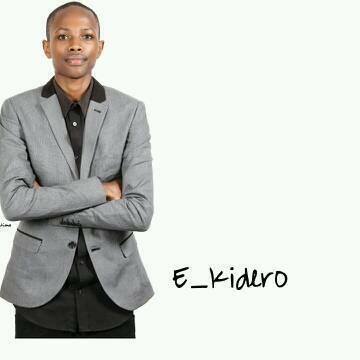 The Meru University Student Union Secretary-General Evans Njoroge aka Kidero was shot dead in cold blood on March 27 2018, by police. THE FAMILY HAD A LOT OF HOPE IN HIM, ESPECIALLY SINCE HE IS MY ONLY SON IN A FAMILY OF SEVEN. DESPITE BEING THE FOURTH BORN, EVERYONE THOUGHT HE WOULD UPLIFT THE FAMILY’S STANDARDS. HIS STAR SHONE BRIGHT AND WE PREDICTED A BRIGHT FUTURE FOR HIM. Justice is yet to be served as his killers are yet to be brought to book. He died while receiving treatment at a city hospital. 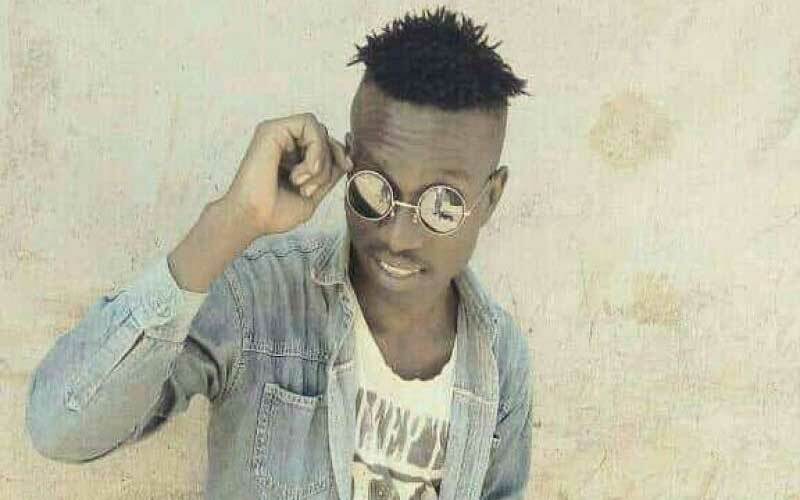 According to the family, Abom, who was a student at Strathmore University was hit by a blunt object on the right side of his forehead by rapper Henry Ohanga alias Octopizzo. The artiste later came out to deny the allegations. 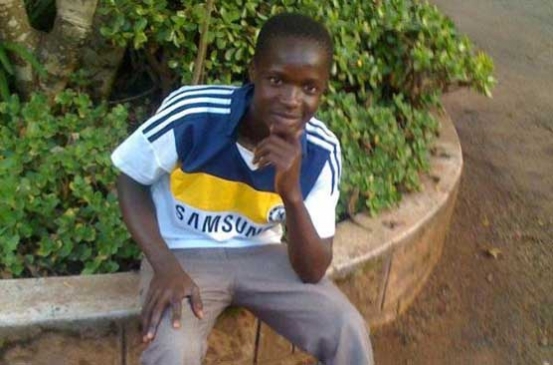 The Maseno University student met his untimely death on campus. He was killed by fellow students after they differed on campus politics. The Jomo Kenyatta University of Agriculture and Technology student was stabbed to death during a robbery incident. Tabitha, who was in the company of a female friend was attacked as the two were heading back to their hostel located outside the university. In the process, they were accosted by two men who emerged from the nearby thicket, and demanded all they were carrying. The thugs then stabbed Tabitha on the left side near the heart before taking off with the money and other valuables. The friend was fortunately not hurt during the robbery. He was shot while asleep by thugs during a raid. He was a student at Kiambu Institute of Science and Technology. The Fourth Year Information Technology student at Masinde Muliro University of Science and Technology was found dead by the roadside. According to Kakamega OCPD, Joseph Chebii, Clement had visible injuries on his head. Next Post: Pinoy Celebrities Who D*ed Way Too Young. Number #13 Will Leave You In Shocked.